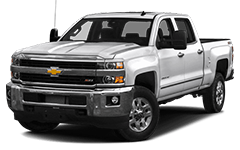 A top Chevy dealer serving Boston, Quirk Chevrolet gives you more Chevy for your money. 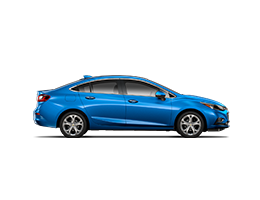 When you want a new Chevrolet car, truck, van or SUV, or a used Chevy, Quirk goes the extra distance to help you save. 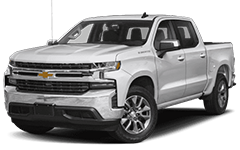 Our Massachusetts Chevy showroom stands apart from the others with one of the largest selections of Chevrolet trucks, cars, vans and SUVs available in the state. 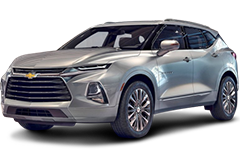 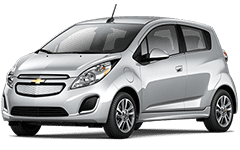 Hundreds of Chevrolets in stock means that you can find the exact model in the exact trim that you want, and our friendly, professional sales staff will work hard to get you the best price on any new or used Chevy that you choose. 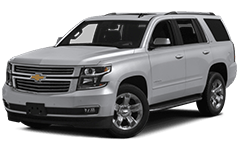 When other Boston, MA Chevy dealers offer limited choices, Quirk Chevrolet says, “Tell us what you want!” Browse our Chevrolet inventory online or stop by our Chevy dealership near Boston to find a deep selection of Chevrolet Avalanche, Camaro, Colorado, Corvette, Cruze, Equinox, Express, Impala, Malibu, Silverado, Suburban, Sonic, Tahoe, Traverse and Volt models with attractively priced option packages. 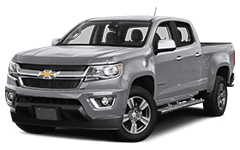 For 100 years, Chevrolet cars and trucks have kept America moving. 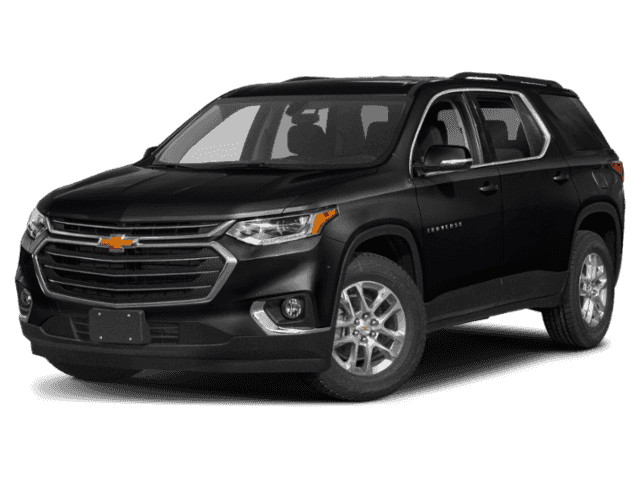 Quality, reliability and value are at the heart of the Chevrolet brand, and you’ll find that same commitment at our Chevy dealer. 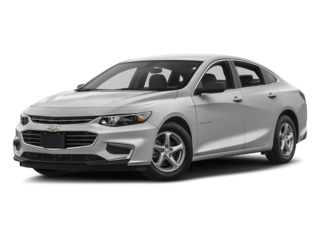 Our Chevrolet sales department puts your satisfaction first, which is why people from throughout Massachusetts come back to our Chevy dealership time and time again. 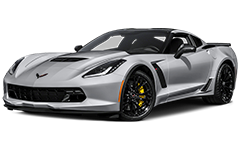 At Quirk Chevrolet, we also offer a state-of-the art service department. 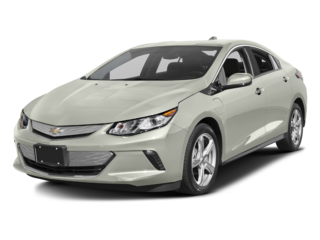 Our leading Chevy service center in MA , is equipped with the latest diagnostic equipment and highly-trained technicians. 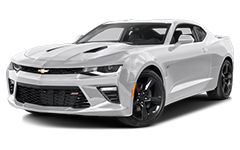 The skilled technicians at our service center are ready to take care of any of your vehicle’s maintenance needs – whether your car is in need of routine maintenance like an oil change or tire rotation, or more comprehensive collision repair. 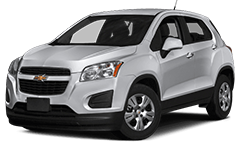 The staff at our service department works only with genuine Chevrolet parts, to ensure the integrity of your vehicle. 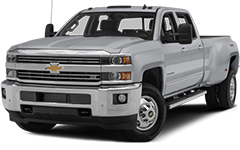 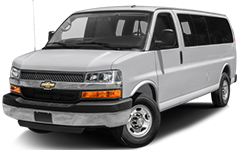 Quirk Chevrolet is also a leading dealer of Chevy parts in MA . 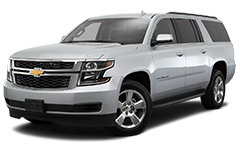 If you’ve decided to take your vehicle’s maintenance into your own hands, check out our great inventory of genuine Chevrolet parts today! 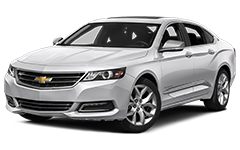 Quirk Chevrolet is easy to reach from Boston, Metro West and the South Shore. 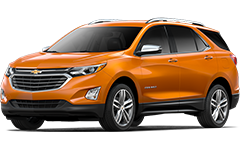 Our Chevy dealer is minutes from I-93 at 444 Quincy Avenue in Braintree, MA, and our Chevrolet sales and service staff is waiting to help you join the growing family of satisfied Quirk Chevrolet customers. 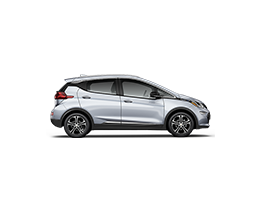 Visit our Boston Chevrolet dealer and see for yourself how Quirk works to save you money!